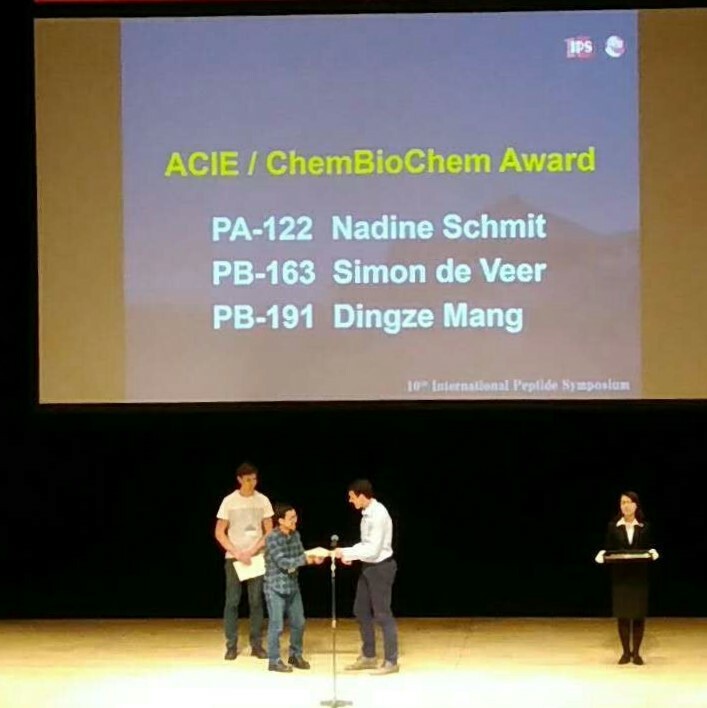 Dr. Dingze received ACIE/ChemBioChem Award of 10th International Peptide Symposium which were given to three from 208 candidates. 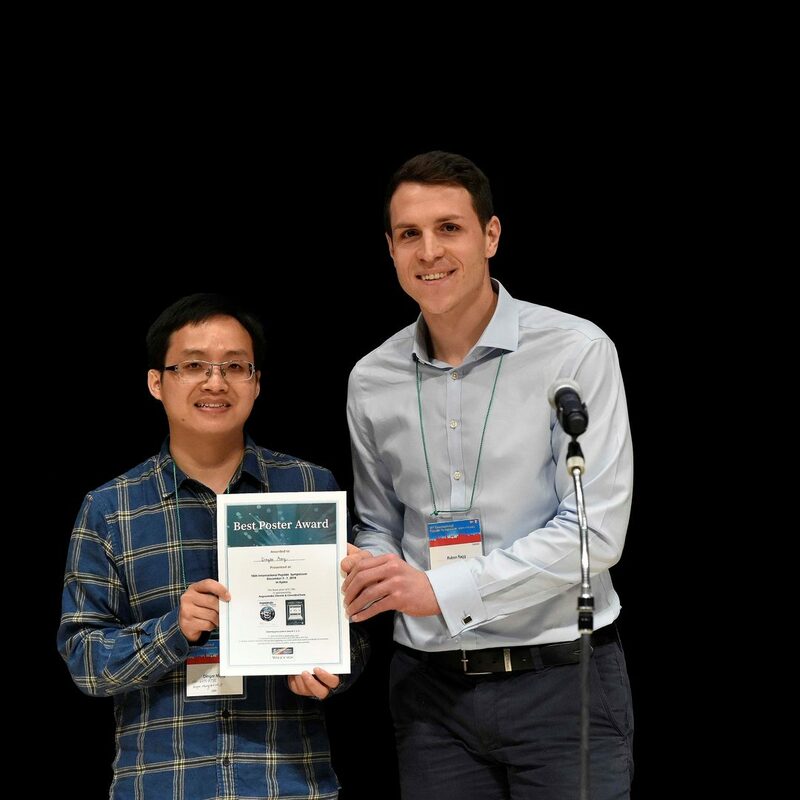 Also, Dr. Dingze and Sachie received the travel awards. Congratulations!